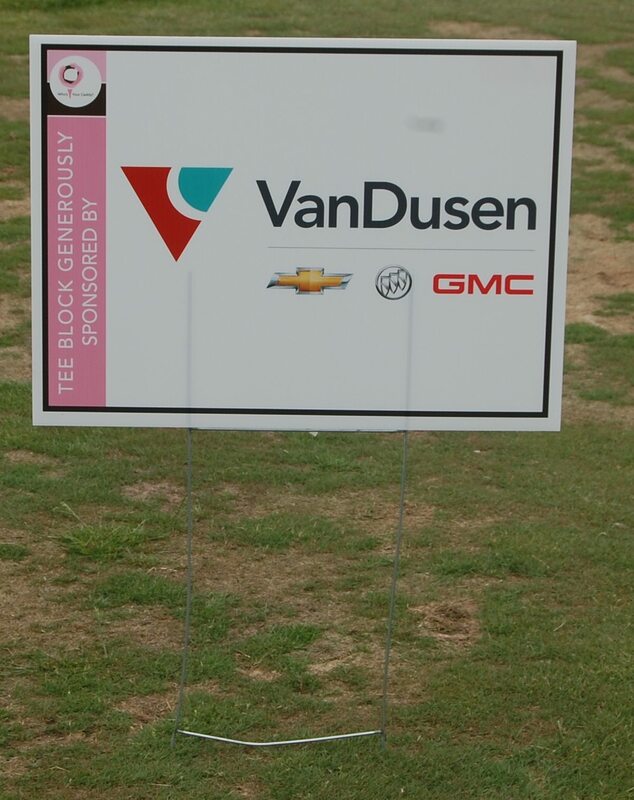 VanDusen Chevrolet Buick GMC | Blog | 2018 Who’s Your Caddy? Mike Przybylo is Your Caddy! 2018 Who’s Your Caddy? Mike Przybylo is Your Caddy! 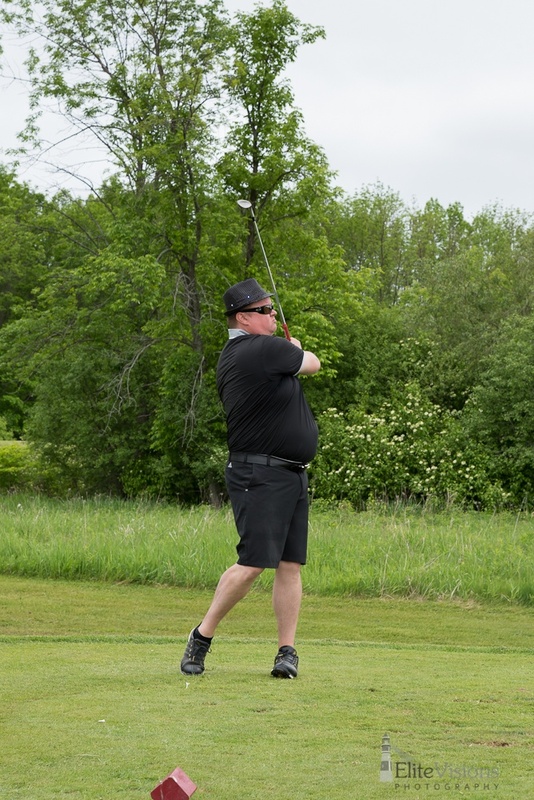 On June 6, the Who’s Your Caddy? 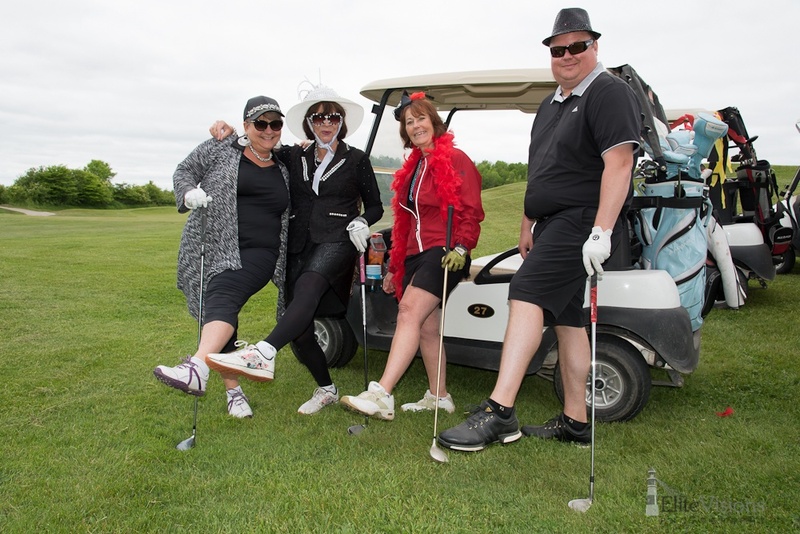 Ladies-Only Golf Tournament was back, this year supporting the purchase of new Smart Pumps at Ajax Pickering Hospital. 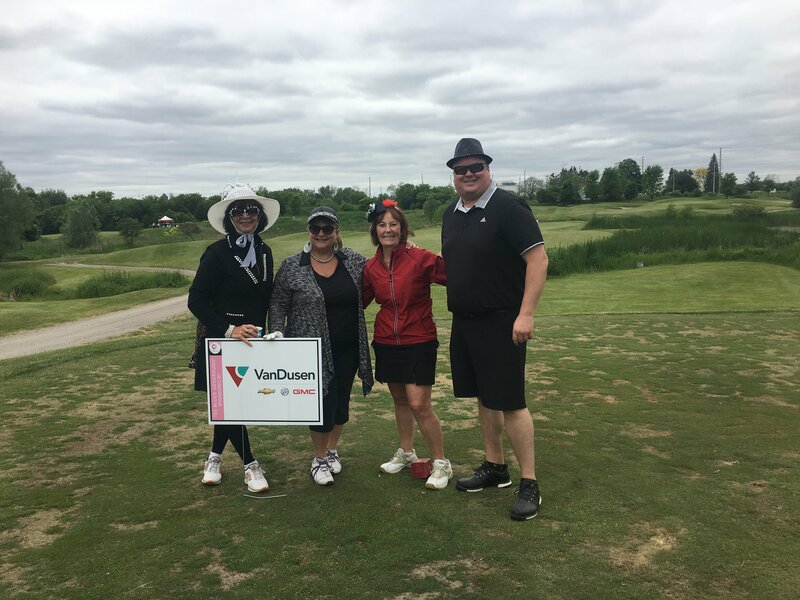 Created for local business leaders & community supporters who want to get out on the links, without the pressure (or time commitment) of the large corporate tournaments, the event always promises to be a great day of something… whether it be golfing or laugher. 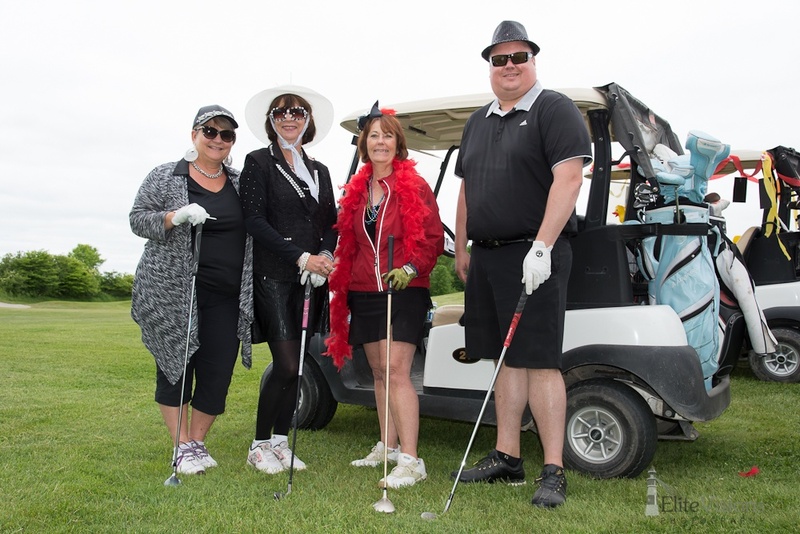 This wildly popular tournament partners each foursome of women with their very own male caddie who acts as the traditional golf advisor, but who also might take a shot or two whenever called upon. 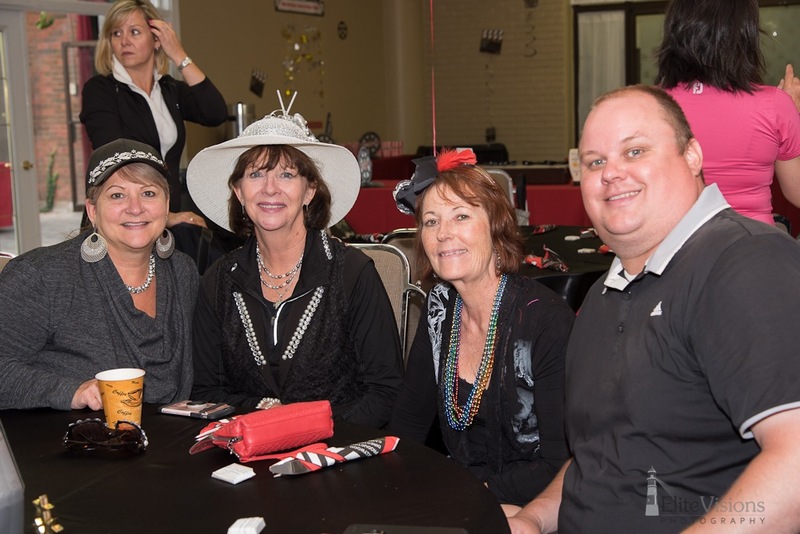 Creativity and co-ordination is the name of the game, though, when it comes to everyone’s golfing attire especially when this year’s theme is “Women of the Silver Screen”. Prizes were up for grabs, making at least the best costume a fierce competition. Congratulations to all the winners! 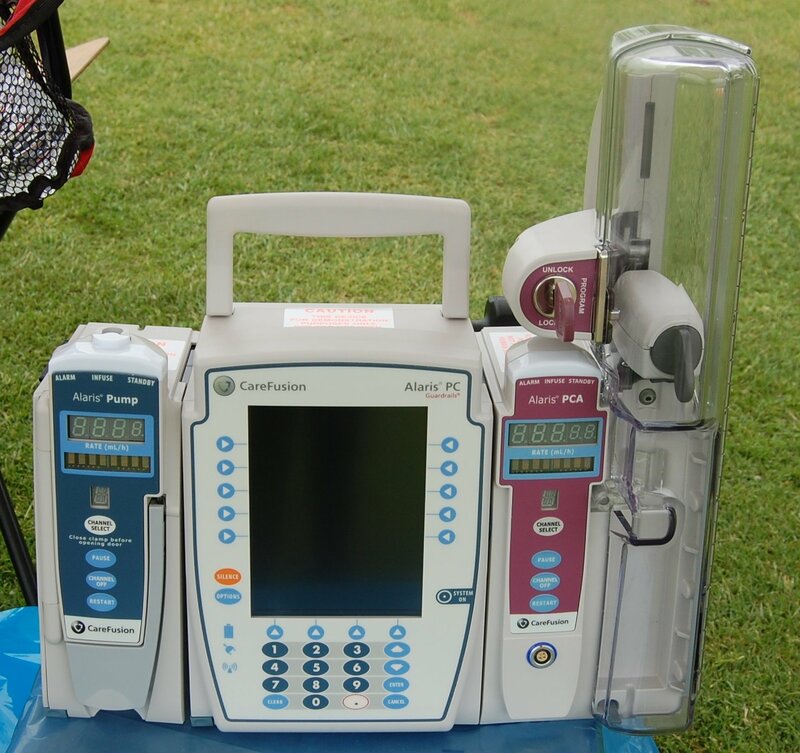 Proceeds from this year’s tournament will help the Ajax Pickering Hospital Foundation reach its goal of funding 100 of the over 200 Smart Pumps that are being purchased to replace every pump at Ajax Pickering Hospital. With a smart pump at the bedside, it’s like the patient has, right there, their own personal virtual pharmacist who knows the safe dosing for the medications they are taking. Attached to an IV pole, the smart pumps are uploaded with the most up-to-date drug library and medication parameters, essentially transforming them into mini computers. This means that when the pump is programmed with the patient’s medication and dosage, it will immediately alert the medical team if – unintentionally – the amount has been set to too little or too much. Plus, as the smart pumps are Wi-Fi-enabled, any updates to the drug library can be made immediately and simultaneously to every single pump in the hospital, without having to remove them from the floor to be manually re-programed.